January 14, 2019 • 694 × 706 • Happy 2019! 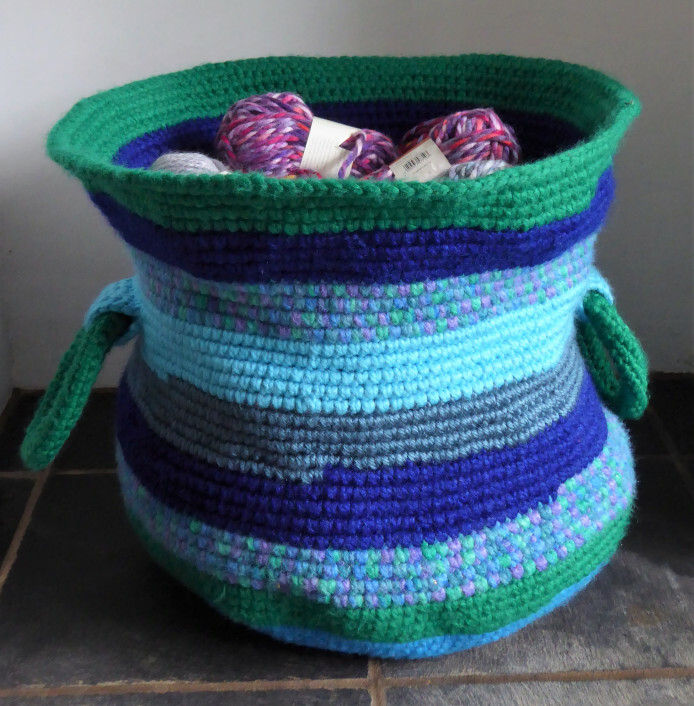 First attempt at pushing a yarn basket as big as I can get it, using washing line to reinforce it. It’s pretty big!